What is Dieselfunk, you ask? And what is the Dieselfunk canon…a weapon that shoots big, iron balls and runs on diesel fuel? Well, to answer the second question…that would be the Dieselfunk cannon (TWO “n”). The Dieselfunk canon (ONE “n”) is a collection or list of books considered the definitive works in Dieselfunk. To answer the first question, we need to first define Dieselpunk. Dieselfunk is fiction, film and fashion that combine the style and mood of Dieselpunk with African and African-American inspiration. It is a name I came up with in 2012, playing off of Steamfunk, which I and authors Maurice Broaddus, Milton Davis and Valjeanne Jeffers helped popularize from our short stories and novels. Think the Harlem Renaissance meets Science Fiction…think Chalky White (from Boardwalk Empire) doing battle with robots run amok in his territory… think Mob bosses; Nazis; flappers. 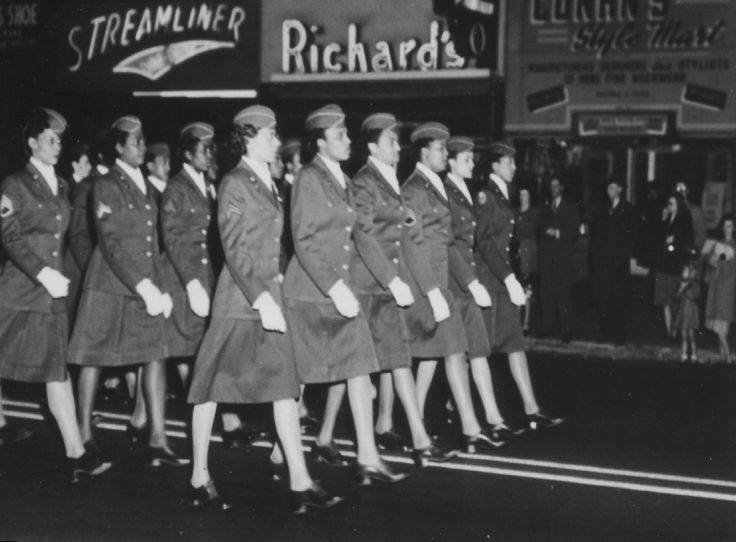 Jazz; the Tuskegee Airmen; bootleggers; Bessie Coleman; Marcus Garvey; the 761st Tank Battalion; the Tulsa Race Riots…that is Dieselfunk! Here is the list of books that currently could be considered Dieselfunk. They are all pulp stories, as most Dieselfunk stories are. 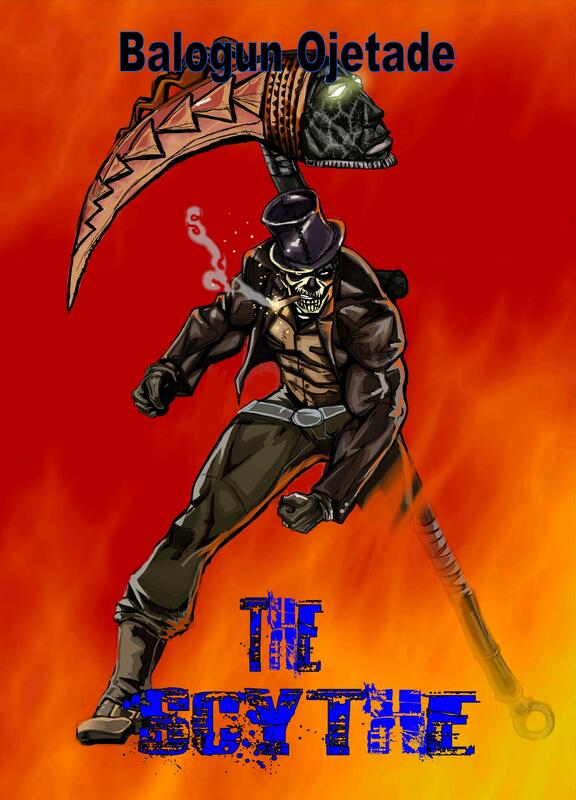 The Scythe is the only book in the canon written purposefully as Dieselfunk. More Dieselfunk novels (and a Dieselfunk film) are coming. We will continue to expand this list, so check back often for updates. Take an amazing ride with eight authors as they add a funky twist to the Dieselpunk genre. The Dieselfunk! anthology fills a void common in most speculative fiction genres, providing a much needed voice from an African/African Diaspora perspective. Dieselpunk just got funky! From the heart of Africa to the streets of Harlem, a new hero is born; he is Damballa and he strikes from the shadows. When the reigning black heavy weight boxing champion of the world agrees to defend his crown against a German fighter representing Hitler’s Nazi regime, the ring becomes the stage for a greater political contest. The Nazi agenda is to humble the American champion and prove the superiority of their pure-blood Aryan heritage. To achieve this end, they employ an unscrupulous scientist capable of transforming their warrior into a superhuman killing machine. Can the mysterious Damballa unravel their insidious plot before it is too late to save a brave and noble man? 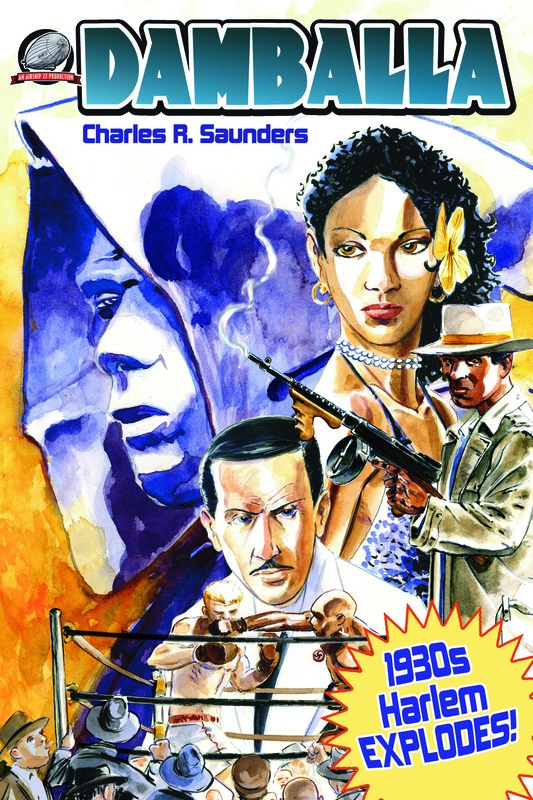 Airship 27 Productions and Cornerstone Book Publishers are proud to introduce pulpdom’s first ever 1930s African-American pulp hero – and the first novel ever written in the Dieselfunk genre – as created by the acclaimed author, Charles Saunders. Matty’s Rocket is a galaxy spanning tale about the adventures of space pilot Matty Watty. This series is based in an alternative past where the pulp stylings of Buck Rogers, Flash Gordon, and Fritz Lang’s Metropolis collide with the real world events of World War 2, FDR, Nazis, the Harlem Renaissance and the oppressive Jim Crow era. Watch as Matty navigates her vessel through a dangerous world filled with evil villains, heroic feats, alien oddities and down home adventure. 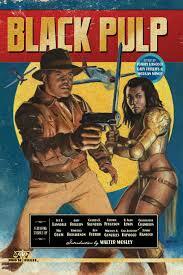 From some of today’s best authors and up and coming writers comes Black Pulp, from Pro Se Productions. Black Pulp is a collection of stories featuring characters of African descent in 12 tales of action, adventure, and thrills. Black Pulp brings bestselling authors Walter Mosley and Joe R. Lansdale, Gary Phillips, Charles R. Saunders, Derrick Ferguson, D. Alan Lewis, Christopher Chambers, Mel Odom, Kimberly Richardson, Ron Fortier, Michael A. Gonzales, Gar Anthony Haywood, and Tommy Hancock together to craft adventure tales, mysteries, and more, all with Black characters at the forefront. From bestselling author Max Brook comes the riveting story of the highly decorated, barrier-breaking, historic black regiment—the Harlem Hellfighters. 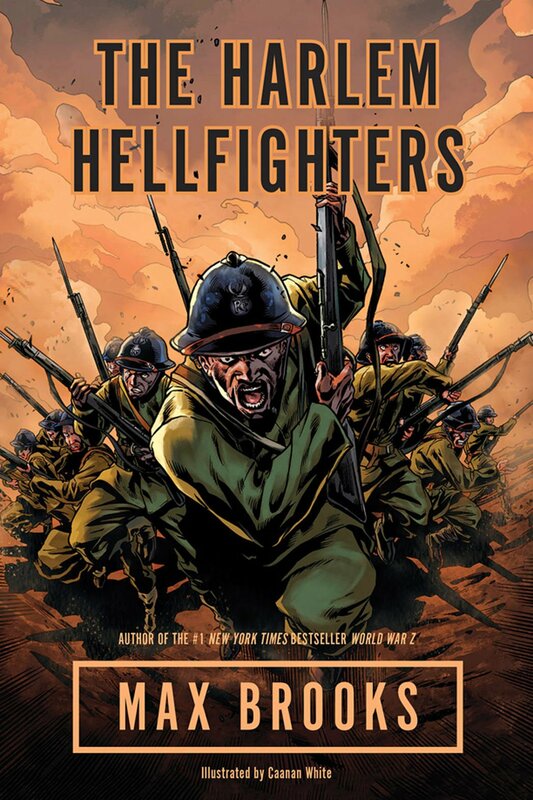 In The Harlem Hellfighters, Brooks and acclaimed illustrator Caanan White bring this history to life. From the enlistment lines in Harlem to the training camp at Spartanburg, South Carolina, to the trenches in France, they tell the heroic story of the 369th in an action-packed and powerful graphic novel. This novel is the first work written, specifically, as Dieselfunk. Posted by Balogun on June 14, 2014 in Adventure, Afrofuturism, Dieselpunk, Historical Fiction, Science Fiction, Speculative Fiction, Steamfunk, Steampunk and tagged Dieselfunk, dieselpunk, steamfunk, steampunk. Something I’d been looking for, and I finally found it! The Scythe, Damballa and the tales in Black Pulp are all excellent stories. 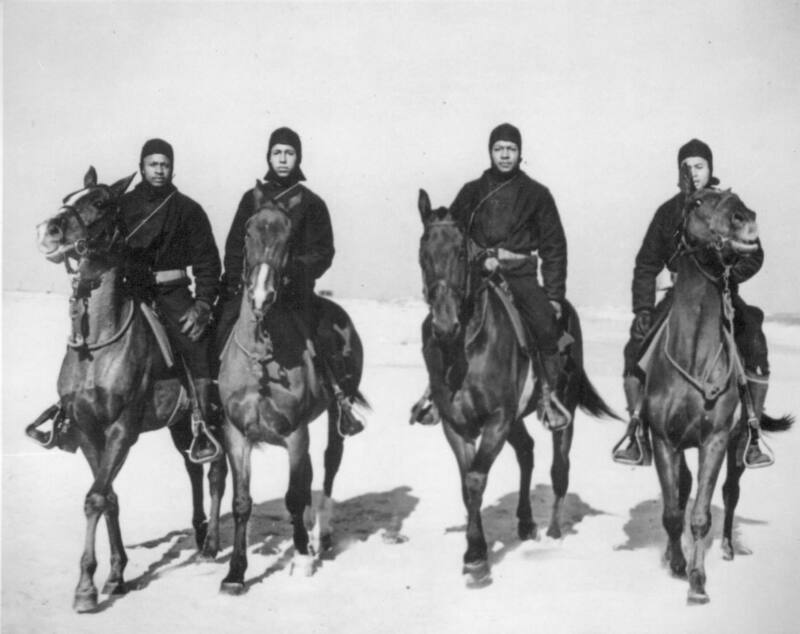 The Harlem Hellfighters is new to me though. Thank you for the recommendation. Well. I already read Damballa but I will certainly be reading the other 3 books. Great! Please, give me some feedback after you have read them.